Welcome! 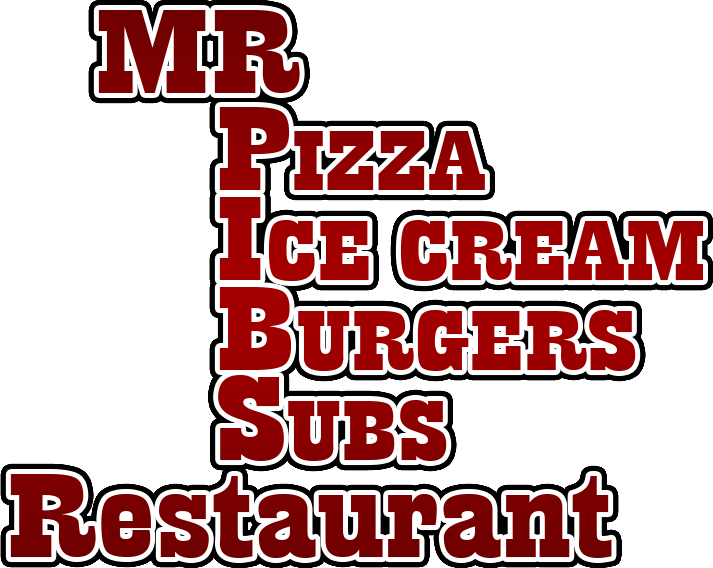 Mr. Pibs Restaurant is a family style restaurant located directly on the White Pine Trail in LeRoy, Michigan. Our direct trail access makes the perfect stop while bicycling or snowmobiling for a fun relaxing meal. 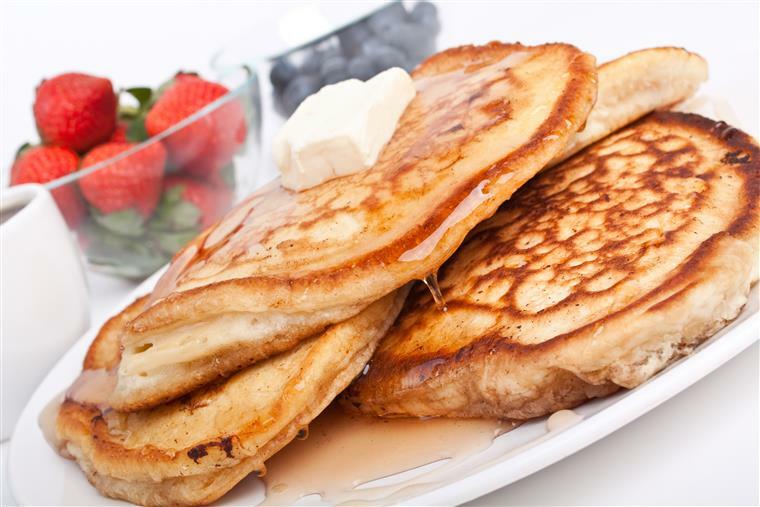 We serve breakfast, lunch, and dinner including pizza, ice cream and an all you can eat Friday Night Buffet. 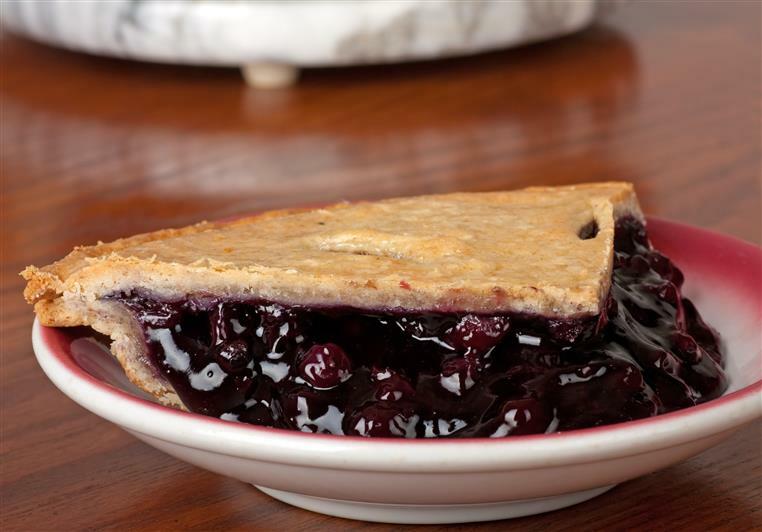 Our menu is inspired by locally grown products that change with the seasons. Our slogan "commit to the mitt" is why we try to buy from Michigan companies whenever possible.